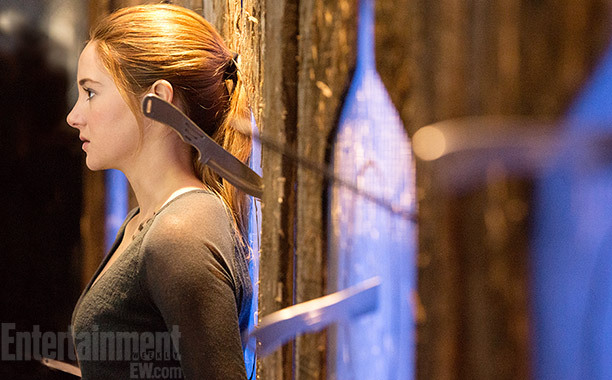 Entertainment Weekly got the opportunity to release the very first ever official still from the movie adaptation of the dystopian Divergent. The movie, which is directed by Neil Burger, is based on first book of the same title in Veronica Roth’s hit series. It is currently filming on location in Chicago. No word yet has come out regarding the official release of the movie.